With training in psychology and marriage and family therapy, Kimberly is prepared to counsel her clients through tough transitions. As a collaborative attorney and family mediator, she seeks to ensure a respectful process that honors relationships. She recognizes how trying these transitions can be for everyone involved. To best represent her clients, she responds quickly, works efficiently, and communicates effectively with her clients. Personal Attention & Trusted Partner ~ Every aspect of your case is is handled with professional care and the personal attention of a trusted partner and friend. 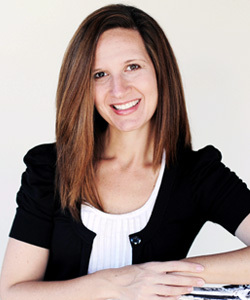 Kimberly works to recognize and respect the individuality of her clients and their essence in life. She strives to offer a level of personal attention that is unmatched and tailored to fit each of her client's unique needs. "Kimberly brings a broad approach to legal practice that combines creative solutions and ideas with sophisticated legal knowledge. In addition, Kimberly has demonstrated effective written and oral communications skills." - Nathaniel Dahl, Esq.